Congratulations for your decision of getting CNA certified in the State of Florida. The state of Florida has a significant elderly population, a population that continues to grow and hence provides wonderful job opportunities to those looking for a nursing career ahead. But what is required to become CNA certified in Florida? 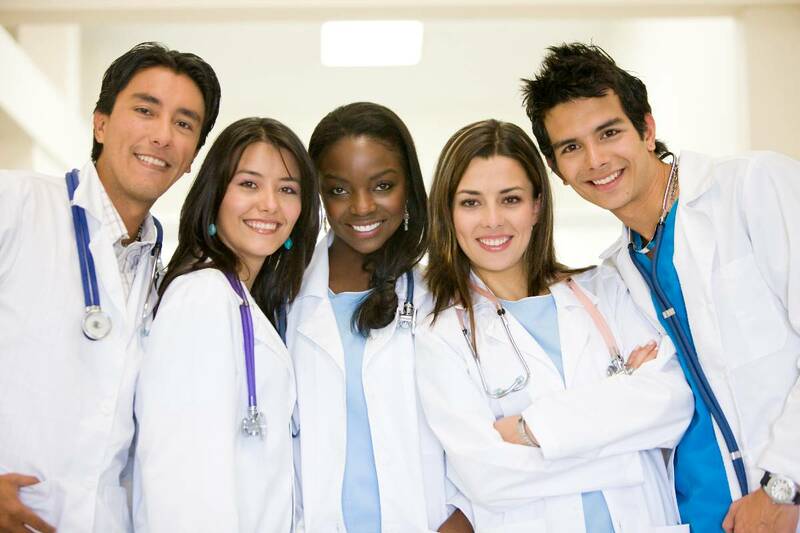 You must note that the State of Florida does not require you to attend a state-approved Florida Certified Nursing Assistant program, though Florida recommends that students must attend an in-state program to get well prepared for challenging the Florida Certified Nursing Assistant licensing examination. You must challenge and successfully pass the official CNA licensing examination which consists of two parts: written and skills performance. Those individuals passing this exam, get their name listed on the Florida Nursing aide registry and are officially declared CNA certified. This allows them to work in any healthcare facility like nursing homes, hospitals or other medical units throughout the State of Florida. Students, who have attended any approved program from other states, are also permitted to challenge the CNA licensing exam in Florida. Moreover, those who have received CNA certification in other states could apply for reciprocity in Florida, to be able to work in Florida. There are over 600 quality CNA training programs offered throughout the State of Florida. A state approved CNA program in Florida must provide a minimum of 120 hours of total training, which constitutes 40 hours of clinical training under the supervision of a licensed nurse. A typical curriculum of any CNA training program in Florida must include Patient care, use of medical terminology, anatomy, noticing and reporting vital signs, safety techniques, nutrition, CPR, infection control and interpersonal skills. Students willing to work as a CNA in the state of Florida should avoid online certification programs which are not State approved and are encouraged to check the legitimacy of the CNA program before enrolling into it. There has been a positive job growth speculated for the CNA and related job positions in Florida, making a stable and challenging career choice for those willing to accept it. List of CNA Training Schools thru-out Florida. The school health nurse was a true inspiration to me. She always encouraged me to do my best in school and I, too, could become a nurse. I enjoyed the idea of helping and healing others. To this very day, I will never forget that nurse. She was caring and compassionate, and she played a big role in my decision to become a cna and a mentor to other young girls – today, I tell them that they can become whatever they want if they put their minds to it. The purpose of blog is to give me a forum to discuss my experiences as a cna in the emergency department and other topics related to nursing care.